Spring in Maine is everything good about spring, amplified. As ski hills and snowmobile clubs wind down for the year, other warm-weather restaurants and seasonal businesses begin to open their doors along the coast and near Maine's many state parks and recreational areas. Spring in Maine means plenty of activity in Camden Harbor, where lobster boats are getting fresh coats of paint and Maine's famed windjammer fleet is getting ready to launch. Hop on board for a scenic tour of the many unique and historic lighthouses of Maine, from the Victorian charm of "The Nubble" in Cape Neddick to the red and white stripes of the West Quoddy Head Light. Spring is the start of whale-watching season here, too, as hungry whales arrive in mid-April to feast in local waters. 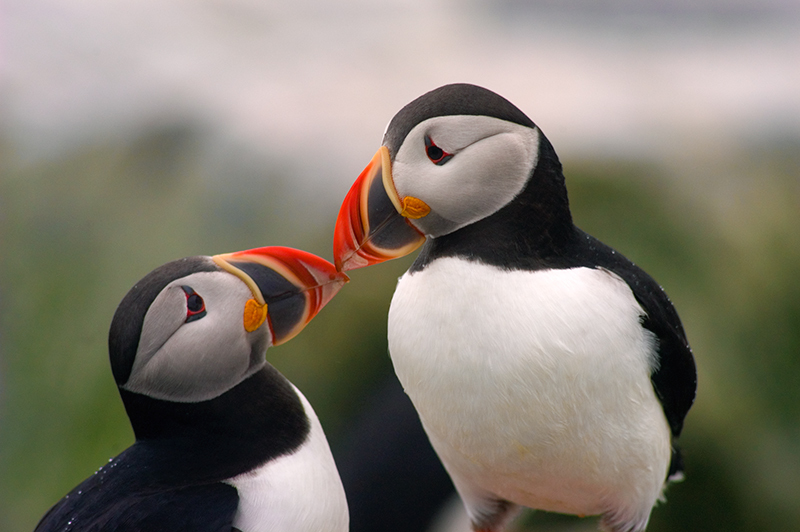 Starting in May, there's also boat tours along Maine's coast to see the only Atlantic puffin colonies in the United States. Keep a lookout for bald eagles as well; spring is a very rewarding time for birdwatchers here, who have Maine's Birding Trail for guidance. If you like your wildlife watching a little closer to the ground and a lot easier to see, spring is also when moose-watching gears up in the Western Lakes and Mountains, the Kennebec Valley and Aroostook County. Maine has dozens of state parks and wilderness areas to explore: Aroostook State Park, Baxter State Park...all the way through the alphabet to Wolf's Neck Woods and White Mountain National Forest. 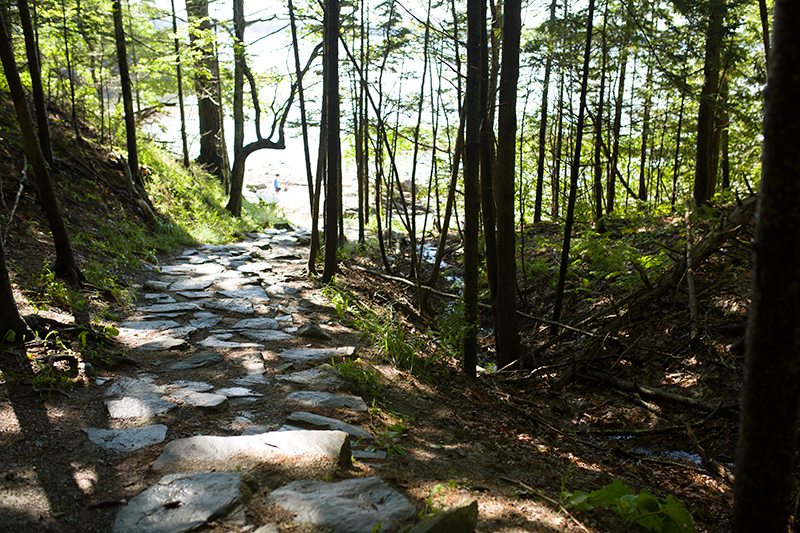 Travel by canoe, kayak, or just by foot—Maine offers everything from gorgeous day hikes for beginners to some of the most challenging sections of the Appalachian Trail. If you're having trouble choosing, rely on the expert advice of our Registered Maine Guides. There's a long tradition of fly fishing in Maine. If you've never tried it, a Maine Guide will gladly teach you, or guide you down any path you wish to explore. Many locals and visitors will tell you that spring is their favorite time to visit Acadia National Park for hiking, bird watching and fantastic trout fishing. Starting around Easter, the park's carriage roads are open—as are the campgrounds—and the lilacs, forsythia and apple trees are in bloom. If you don't want to get your boots too muddy, visit the wild gardens at the Sieur de Monts Nature Center, or the Asticou Azalea Gardens, also on Mount Desert Island. Some of Maine's most stunning views can be seen from the golf course. During the warmer seasons, many of Maine's ski resorts transform into golf resorts. Find a foursome and head out to Sugarloaf, Sunday River or Belgrade Lakes, considered some of the top courses in the country. Meanwhile, Maine's coastal courses will have you seeing water hazards in a whole new light, with Rockport boasting several championship holes along Penobscot Bay. Maine's dining scene may revolve around lobsters and other seafood, but since it's spring, be sure to feast on fiddleheads while you can—if you're near Portland, check out the Fiddlehead Foodie Fest in May. Otherwise, we're sure you'll find fiddleheads on farm-to-table restaurants from Bar Harbor to Bangor and beyond. Wherever you dine, there's sure to be local craft beers, wine and spirits on the menu. 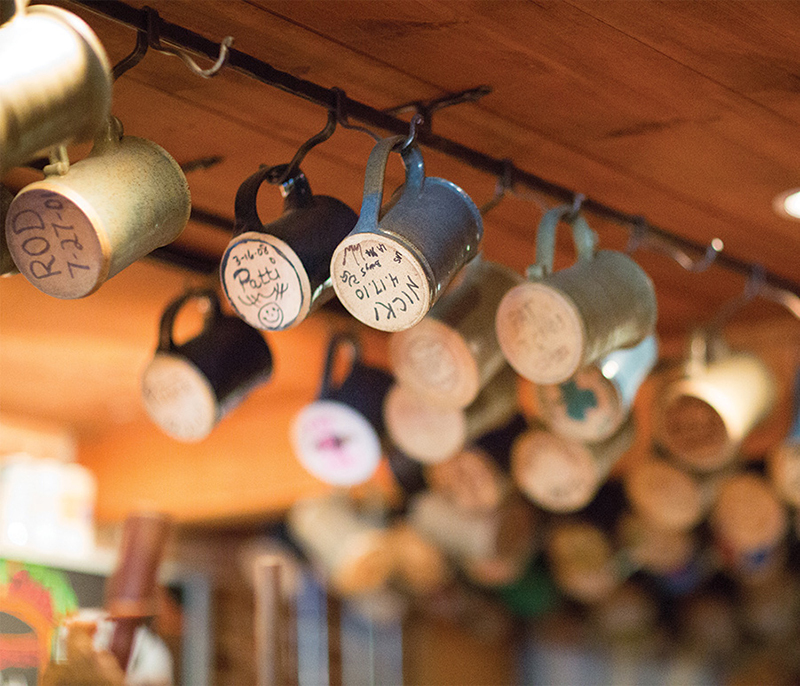 Sample them all on the Maine Beer Trail or in one of our welcoming public houses. If Maine's culinary creations aren't enough to satisfy you, there's plenty of food for thought as well. Along the Maine Art Museum Trail you'll find world-class collections to satisfy any art lover's appetite. Maine's landscape has inspired artistic giants like Winslow Homer, Andrew Wyeth and Bertie Langlais for decades. Galleries and artist studios continue to flourish throughout Maine, as evidenced by events like Portland's First Friday Art Walk and the many other concerts and festivals that bloom in Maine each spring. And if all that we've already mentioned isn't enough, Bath attracts history buffs with the Maine Maritime Museum, while Freeport lures in visitors with its shopping. Head to the amusement parks of Old Orchard Beach for family fun, or to Bar Harbor for a romantic getaway. And at the end of the day, Maine has plenty of hotels, resorts and quaint inns and bed and breakfasts where you can relax, recharge, and get ready to do it all again the next day. Spring in Maine – plenty to see, plenty to do — come stay and play.